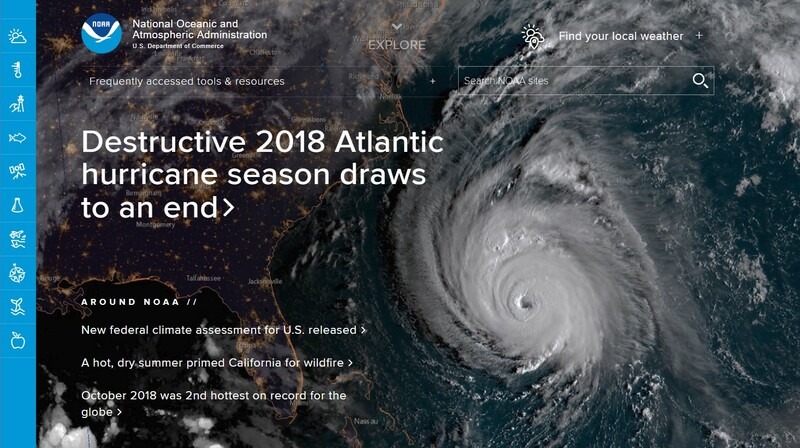 "The 2018 hurricane season began like a lazy river, a handful of circles spinning in an atmosphere still sleepy from spring. Only Subtropical Storm Alberto made contact with the U.S., splashing into Laguna Beach, Fla., at the end of May before the calendar even noted the official June 1 start date of storm season. Through August, it was called the “season of slop,” seemingly confirming forecasts for below average cyclonic activity. But then September came, the Atlantic basin caught fire, and two coasts would face the terrifying power of wind and water. 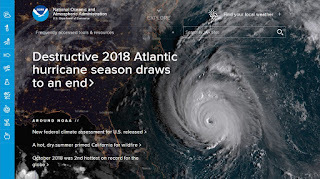 By the last day of the 2018 hurricane season on Friday, the cyclone scoreboard included 15 named storms, including eight hurricanes and two major hurricanes of Category 3 or higher. A normal season typically has 12 named storms, including six hurricanes and two major hurricanes." "Hackers stole information on as many as 500 million guests of the Marriott hotel empire over four years, obtaining credit card and passport numbers and other personal data, the company said Friday as it acknowledged one of the largest security breaches in history. The crisis quickly emerged as one of the biggest data breaches on record." "Sierra Nevada founder Ken Grossman sent letters to brewers across the country to invite them to participate in a collaborative brew day on Tuesday to brew the beer. 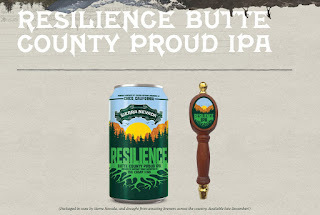 They worked with malt and hop suppliers to provide ingredient donations so participating brewers could donate 100 percent of the sales of the beer to relief efforts. 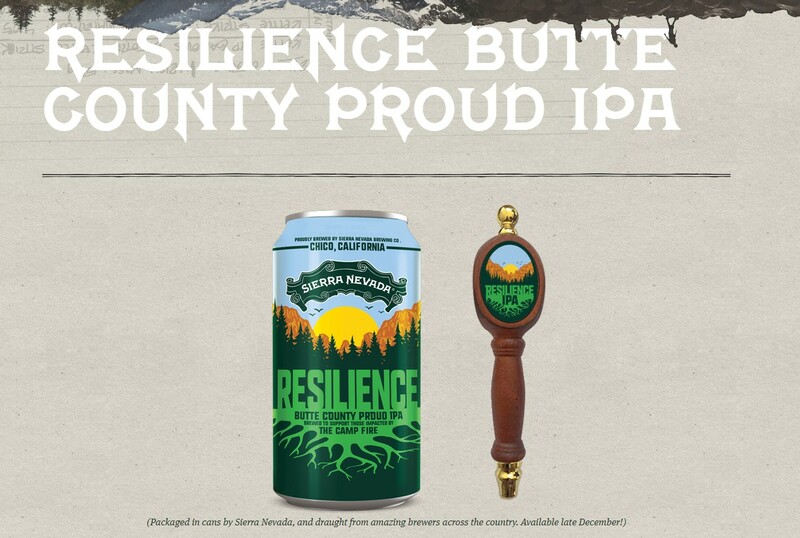 In Massachusetts, at least 11 breweries have signed up to brew the Resilience IPA. For Wormtown Brewery in Worcester, it was an easy decision, brewmaster Ben Roesch said."